You can provide protection for your family with the antiviral action of ravintsara essential oil. Diffuse it to combat airborne viruses and emotional issues like depression, anxiety, and stress. When illness is stalking you, add ravintsara to a massage oil blend and apply to your chest and neck to bring relief and healing. Diffuser: An awesome oil to diffuse in the children’s room to kill those nasty airborne viruses and to stop the spread of illness throughout the home. Cold & Flu Remedy: Blend 3–4 drops ravintsara and 3–4 drops of eucalyptus radiata with 1 oz. of carrier oil into a massage blend and rub into neck and chest area as a preventative when you are starting to feel sick with a cold of flu. Highly effective in cases of bronchitis, rhinitis, and sinusitis. Shingles & Herpes: Because ravintsara is antiviral, I find it effective for shingles and herpes zoster. For shingles, blend melissa and ravintsara essential oils to St. John’s Wort oil and apply liberally several times daily. Always dilute essential oils with a carrier oil. If oxidized, it may cause irritation or sensitization. It is too strong to use with babies or children under five years old on their faces or in a steam. Care must be taken when using with asthmatics. If pregnant, nursing or under a doctor’s care, consult your physician or clinical certified aromatherapist. For external use only. Keep away from mucous membranes & eyes. Test a small amount on skin for allergic reaction. Keep out of reach of children. Avoid using on infants and small children under the age of five years old. Soothe those sports injuries and your sore muscles with the stimulating power of black pepper essential oil. Feel its warmth loosen tight muscles and relieve arthritis pain. It’s also known to calm stomach issues and coughing spasms. Create a fragrant antiseptic room freshener with the use of eucalyptus essential oil. 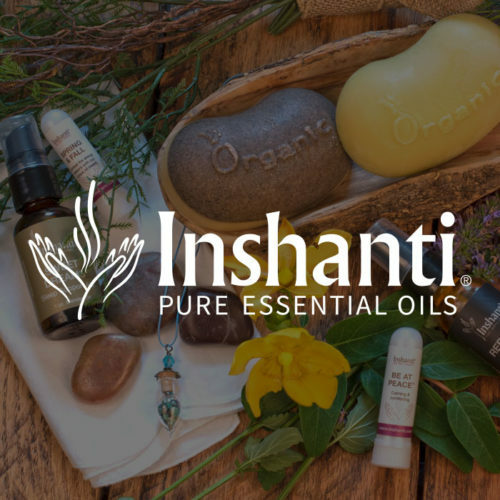 Eucalyptus citriodora is one of 500 types of eucalyptus essential oil, of which Inshanti carries five! This variety has a clean lemon scent that calms as well as it cleans. 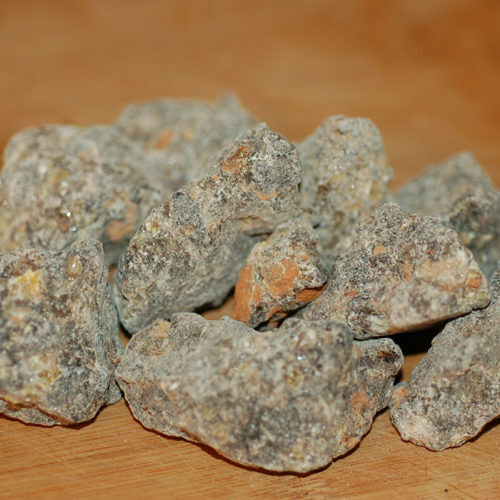 Choose “The King of all Frankincense”—boswellia frereana—for its spicy pungent aroma. This fragrant essential oil has a powerful effect on body and spirit. In addition to helping your skin, your immune system, and your mind, it smells wonderful! Ease your mind and battle fatigue with the oil of this ancient herb. 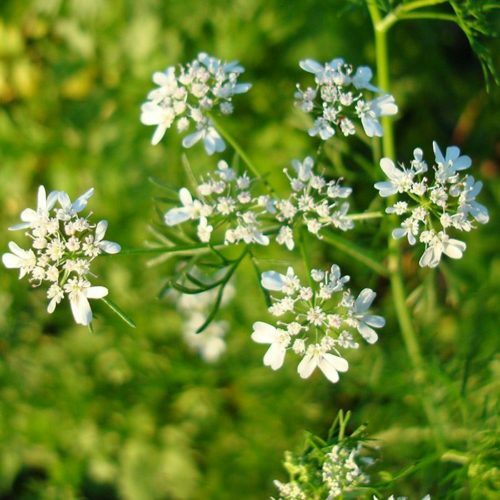 Coriander essential oil can also help relieve arthritic pain and muscle spasms, and it's a great regulator for your stomach, calming your digestive system and possibly even breaking down fat. Discover the deep, pine aroma of boswellia carterii, the most common of the frankincense essential oils. Packed full of beneficial compounds, this essential oil is a powerhouse of cell-regenerating goodness for your skin and your emotions. Balance your life with the “golden oil,” FragoniaTM, so called because its molecular structure is perfectly balanced according to the golden ratio. The three components of the oil provide integrated support—emotional, hormonal, and analgesic. Let it harmonize your world. Combat depression and support your emotional health with the sweet citrus aroma of our certified organic bergamot essential oil. 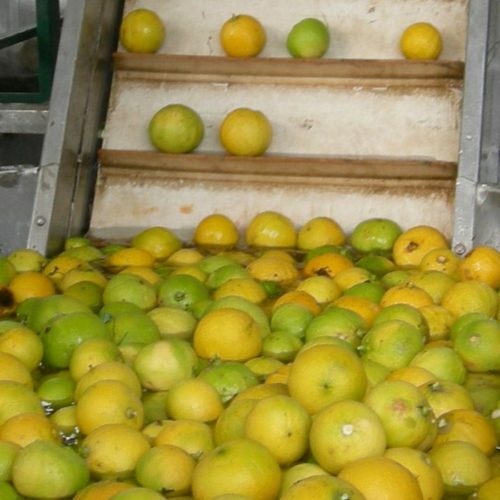 Combined with tea tree oil and lavender, bergamot can also be effective against cold sores, chicken pox, and shingles. Balance your hormones and moods with the beauty of geranium bourbon essential oil. The oil has a fresh dainty aroma and it can help bring balance to your skin, cleansing and enhancing tone and suppleness.